Walkways and paths serve as hallways between heavily used areas of your yard. In addition to directing traffic, paths create visual corridors that direct the eye to attractive features or areas. 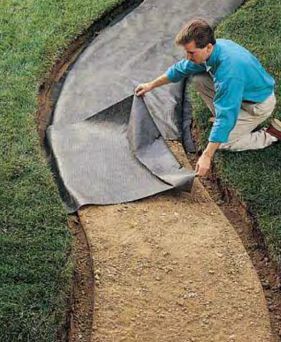 A loose-fill pathway is a simple, inexpensive alternative to a concrete or paved path. Lightweight loose materials, such as gravel, crushed rock, bark, or wood chips, are used to “pave” a prepared pathway surface. Because the materials are not fixed within the path, edging is installed around the perimeter of the pathway to hold them in place. 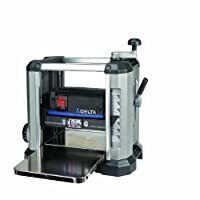 In addition to using standard preformed plastic edging, you can fashion edging from common hardscape building materials, such as wood, cut stone, and brick pavers. 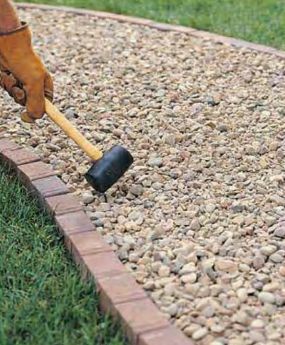 For professional-looking results, repeat a material used in the exterior of the house or other landscape structures in the pathway edging. 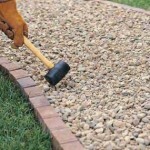 Select loose-fill materials that complement the color and texture of your edging. 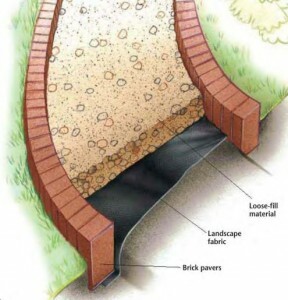 Our loose-fill project uses brick edging set in soil, which works well for casual, lightly traveled pathways. However, this method should be used only in dense, well-drained soil. Bricks set in loose or swampy soil won’t hold their position. 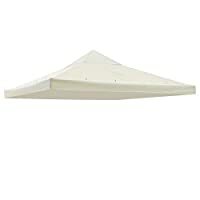 Loose-fill materials are available at most home and garden stores. 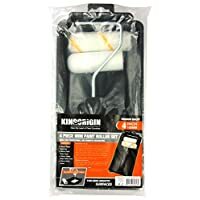 Many stores sell these materials prebagged, which makes transporting and applying them easier. Aggregate supply companies also sell crushed rock and pea gravel in bulk, which is often a less expensive option. If you buy loose-fill material in bulk, it may be easier to have the supplier deliver it than to transport it yourself. As you prepare to build a path, consider how it will normally be used, keeping in mind that loose-fill pathways are best suited to light-traffic areas. Also think about how the path will fit into the overall style and shape of your landscape. Curved pathways create a soft, relaxed look that complements traditional landscape designs, while straight or angular paths fit well in contemporary designs. You may want to strategically place the path to lend depth to an area or highlight an interesting element. 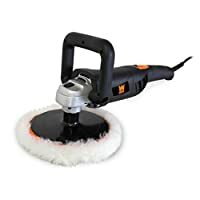 Trenching spade or hoe; Landscape fabric; Rubber mallet; Loose-fill material; Brick pavers; Rope or garden hose; Spade; Rake; Trowel. 1. 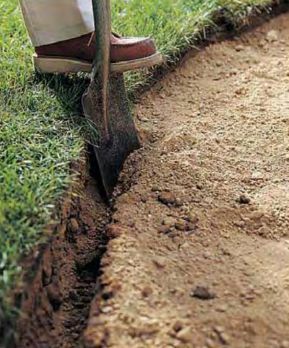 Layout the shape of the path with a rope or garden hose, then use a spade to excavate the area to a depth of 3″. Rake the site smooth. 2. 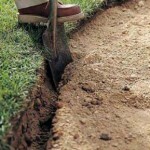 Dig narrow edging trenches along both edges of the path site, using a trenching spade or hoe. Make the trenches about 2″ deeper than the path. 3. Test the trench depth with a brick paver placed on end in the trench-the top of the brick should stand several inches above ground. If necessary, adjust the trench to bring the bricks to the correct height. 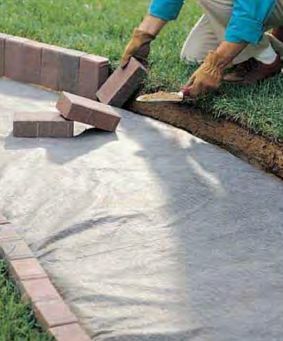 Line the trench with strips of landscape fabric, overlapping the strips by at least 6″. 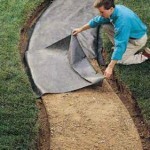 Push the ends of the landscape fabric into the edging trenches. 1. Set the bricks into the edging trenches. Arrange them side by side, with no gaps between bricks. 2. Using a trowel, pack soil behind and beneath each brick. 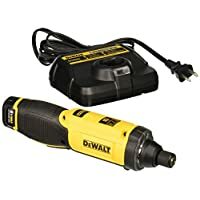 Adjust bricks as necessary to keep rows even. 1. 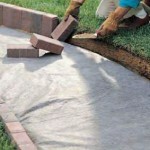 Spread the loose-fill material, adding material until it sits slightly above ground level. Level the surface using a garden rake. 2. Tap the bricks lightly on the inside faces to help set them into the soil. Inspect and adjust the bricks yearly, adding new loose-fIll material as necessary.